It's some sort of dictionary compression, I just don't know how it works. 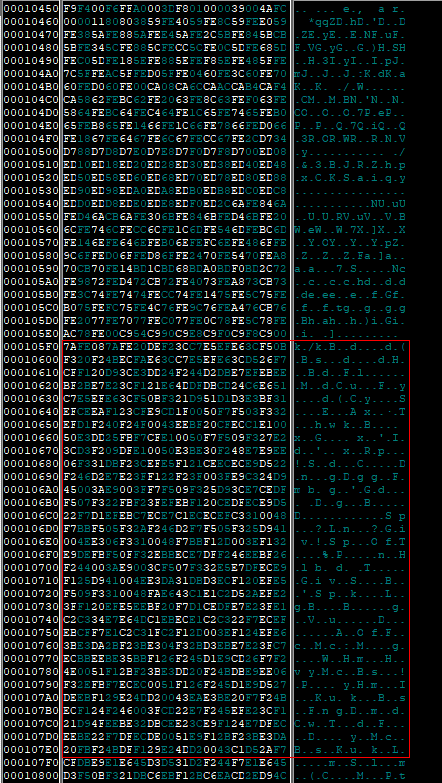 For instance, there's a sequence at the end of this text block in RAM that's 0xFFA0000000000100 repeated five times, and that spot in the original file has 0xB5 repeated five times, so 0xB5 is clearly a dictionary key to that particular sequence of bytes. The game includes the I guess standard English dictionary table sequence of 0x00-0x7F, as well, so I know that's the start of the dictionary. Does anyone know what type of compression this is and how I can decompress it?